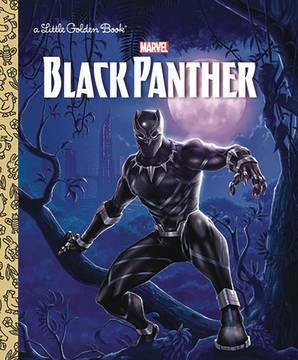 Marvel's Black Panther springs to life in his first ever action-packed Little Golden Book! As an Avenger, this super hero uses his strength, speed, and unbreakable claws to pounce evil-doers! 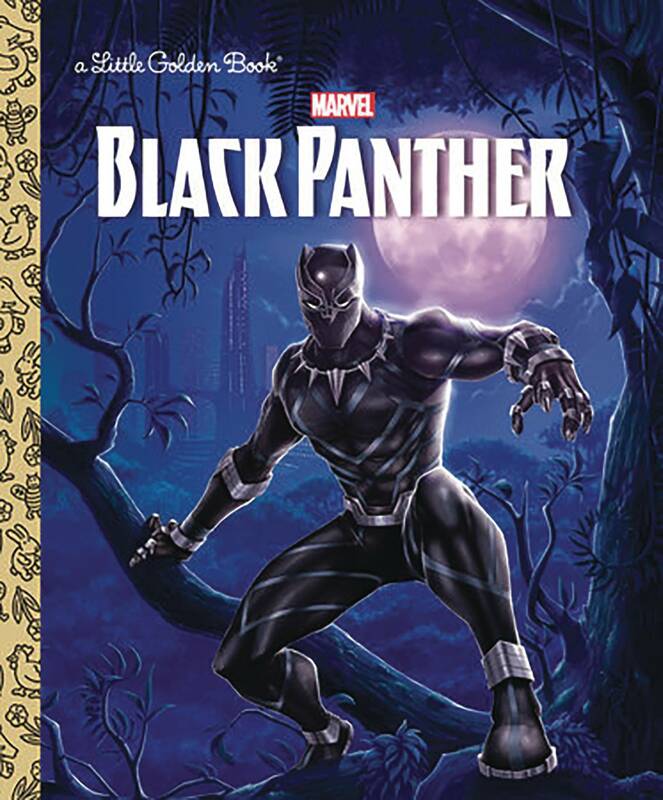 Boys and girls ages 2-5 will love this action-packed Little Golden Book as they learn about the Black Panther, from his Wakandan origins to his powers as well as his friends and foes..